The aluminum scandium sputtering target is a type of film coating material made of aluminum scandium alloy. Therefore, they have similar physical and chemical characteristics. Aluminum scandium alloy is also called scandium-containing aluminum alloy. As we all know, aluminum sputtering target is used in many industries because it can deposit a cheap aluminum film with good electrical and thermal conductivity. However, the aluminum film is not high in strength, so it is easily worn and has a short service life. Adding a certain amount of scandium to the aluminum alloy can greatly improve the strength, hardness, weldability and corrosion resistance of the aluminum alloy. It can be said that the aluminum scandium alloy is an upgraded version of the aluminum alloy. Aluminum scandium alloys are much stronger than other high-strength alloys, exhibiting significant grain refinement, strengthening welds, and eliminating hot cracks in the weld. 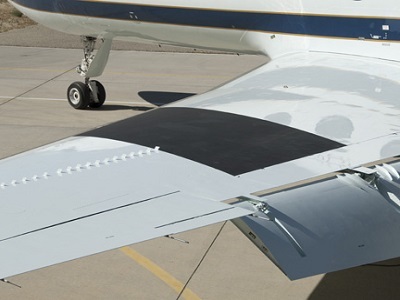 As shown in recent studies, these alloys also exhibit good corrosion resistance. Thus, aluminum scandium alloys and aluminum scandium sputter targets can be effectively used in the aerospace, sports and electronics industries. 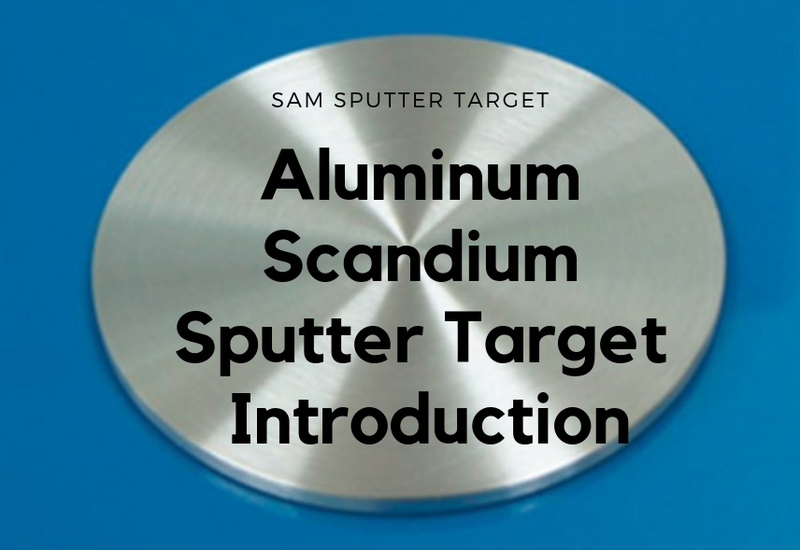 Aluminum scandium sputter targets are superior to other aerospace alloys such as aluminum magnesium and aluminum lithium alloys in terms of low density and high strength properties. More and more research projects on aluminum scandium alloy targets have been carried out in various countries. At present, AlSc sputtering targets have been used for aircraft bulkhead coating and wing coating, and AlSc alloys have been used in various rotating and moving gears as well as fuels and exhaust system. Aluminum scandium alloy products have great potential in the aerospace industry. The higher strength and better ductility of aluminum scandium alloys make them more attractive than ordinary aluminum alloys in the sports industry. 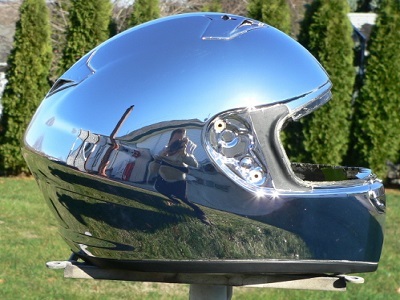 Aluminum scandium alloys are used to make sports equipment such as baseball bats and golf clubs, and aluminum scandium sputtering targets are used for some surface coatings for helmets and sports metal equipment. Nowadays, electronic products are moving towards a trend of “lighter”, and this is a point that electronics manufacturers need to consider. With its outstanding features of low density but high strength, the aluminum scandium alloy, is a preferred product for the outer casing of electronic products. 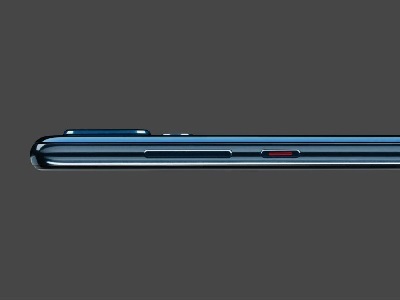 Also, the use of aluminum scandium targets to coat the surface of other materials also improves the durability and longevity of the case. In addition to the electronics casing, aluminum scandium alloy sputter targets are also used for internal components such as coating the semiconductor chips and the sensor. Please https://www.sputtertargets.net/ visit for more information.